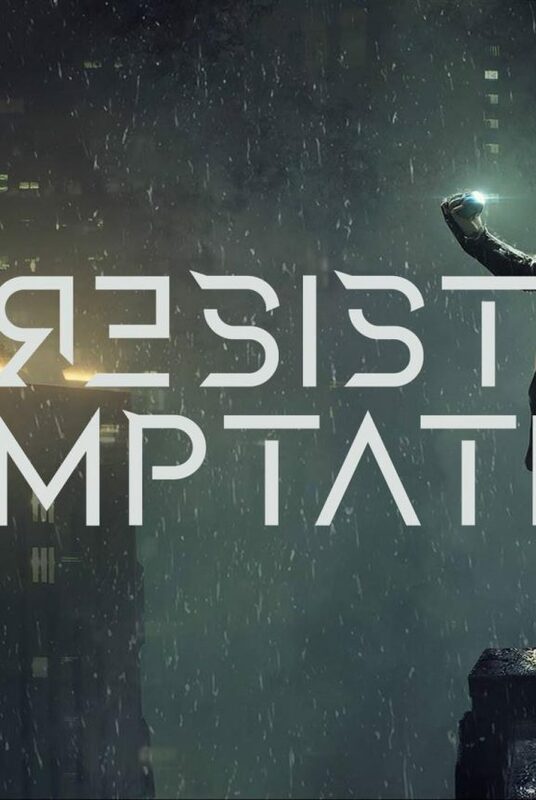 While Within Temptation is about to enter their last leg of the European RESIST Tour 2018, the band announced their show in Hamburg, Germany will be a special one. 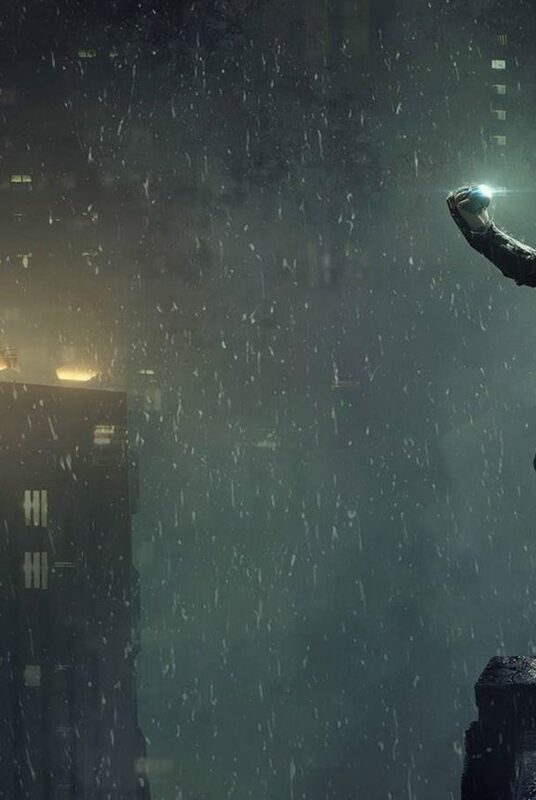 And, it will be available via Facebook Livestream! The start of their RESIST Tour, previously known as MMXVIII, had it first show on Thursday 11 October 2018 in Krasnoyarsk, Russia. The shows are a mix between new songs, from their upcoming studio album “RESIST” and old songs, including fan favourites. 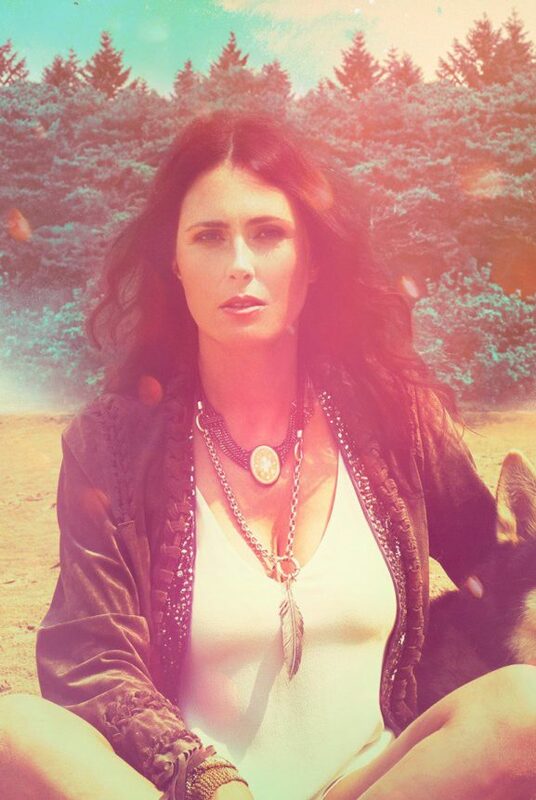 Within Temptation will start their final leg in this European tour this Saturday, 08 December 2018, in Berlin, Germany. The final date of this tour will be in Tilburg, the Netherlands on Saturday 22 December 2018. 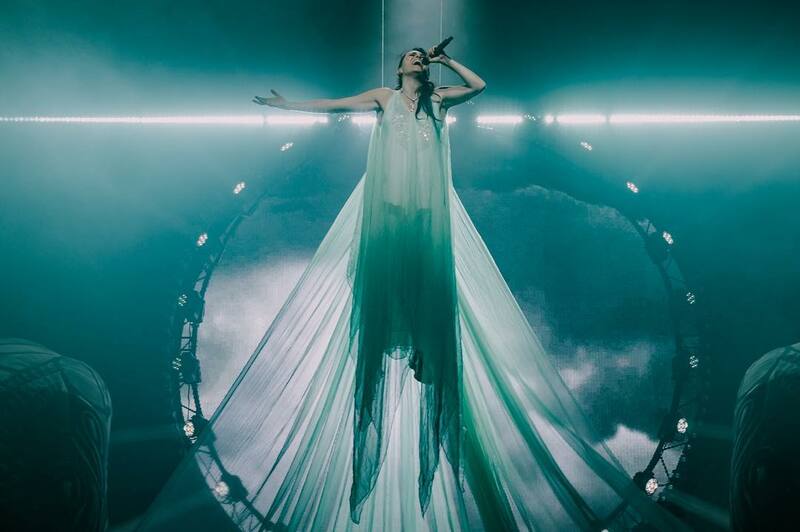 Sharon den Adel during one of the RESIST Tour 2018 shows. Click to enlarge. The Dutch rock band announced to have a Facebook Livestream for their show in Hamburg, Germany. 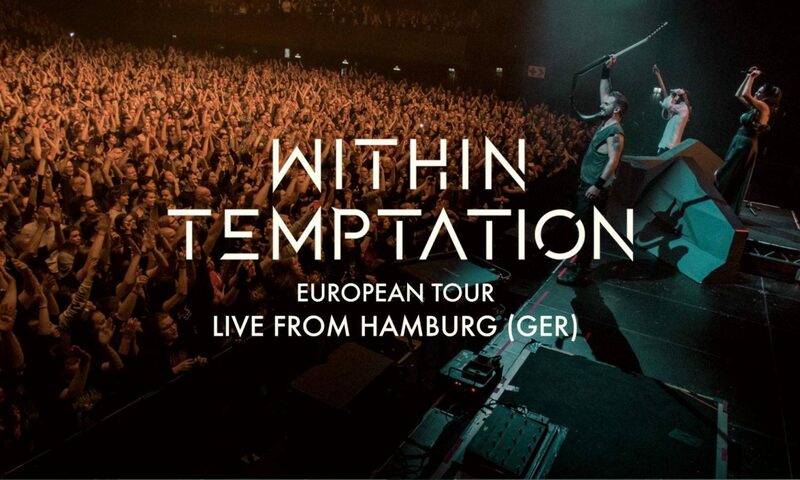 Their show at the Mehr Theater am Großmarkt in Hamburg will be streamed via their official Facebook page.